Monica Brown is an American singer who rose to fame in the 90s with albums, including The Boy Is Mine (1998), After the Storm (2003), The Makings of Me (2006), and Still Standing (2010). She is truly a trendsetter and has already inked a good collection of body art designs. According to her, tattoos are not just only the body inks but they hold significant meanings by the ones who get them inked on their body. Scroll down to see her tattoos and the meaning behind them. 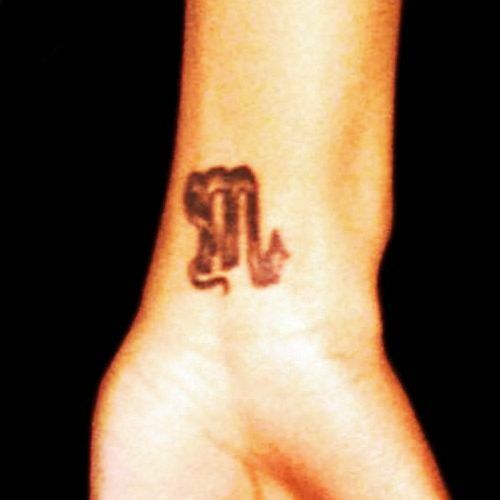 Tattoo: Inked letter “m” on her right wrist. Tattoo: Inked Jesus Christ’s face with thorny vines around it on her upper left arm. She has had more than many modifications done to his tattoo. 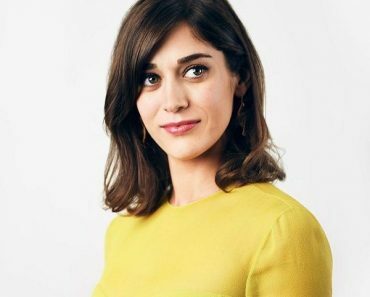 Initially, she had the word “knot” above Jesus Christ’s tattoo; as it was the nickname of her Ex-boyfriend, Jarvis Weems who committed suicide in 2000. A few years later, she covered the “knot” tattoo with 4 roses. She also covered it with tribal stripes, but later she inked a frame of thorny vines around it. 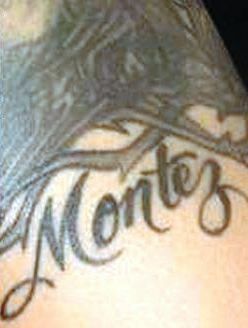 Her younger brother’s name “Montez” inked just below her Jesus Christ tattoo on the upper left arm. Moreover, it’s also the middle same of her son, Romelo Montez Hill. Tattoo: A pair of red colored double hearts on her right wrist. Meaning: This tattoo represents the connection that she has with her loved ones. 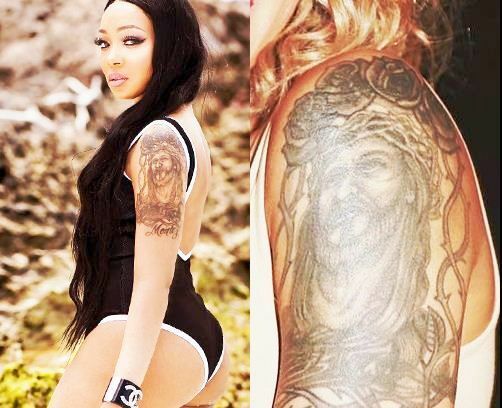 Tattoo: The nape of Monica Brown is inscribed with the name “Edna” and in different languages. Tattoo: A floral design tattoo on her lower back. Meaning: This tattoo represents love, hope, and beauty. The word “Love” written on her left hand. 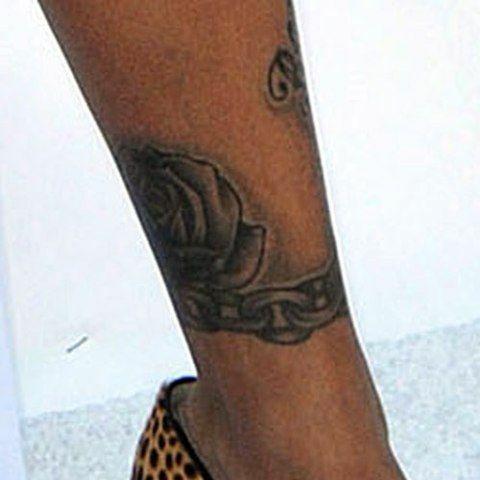 Her left leg is inked with a greyscale rose and a chain wrapped around it. The first name of her sons “Rodney Ramone Hill III” and “Romelo Montez Hill” inscribed on her left leg. A tattoo of two praying hands on her left leg. She has a big tattoo of multicolored roses with leaves on her right thigh. 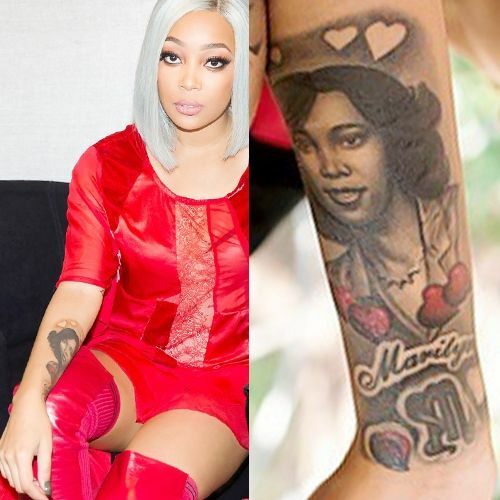 Tattoo: The left wrist of Monica is inked with the name of her husband “Shannon” and a heart-shaped lock. Meaning: The heart with a keyhole describes how her husband holds the key to her heart. Her daughter Laiyah Shannon Brown’s portrait on her right bicep, who was born in September 2017. Monica inked this tattoo in January 2017, when Laiyah was 3 years old. This tattoo was inked by Luke Dyson at The Lab Tattoo in Miami. The first letter of each word of her husband’s full name “Shannon Brown” on her right rib. She has inked the names of her two sons “Romelo” and “Rodney” and her Ex-fiance “Rocko” on her right shoulder. She has also inked her mother’s name “Marilyn” on her right wrist. 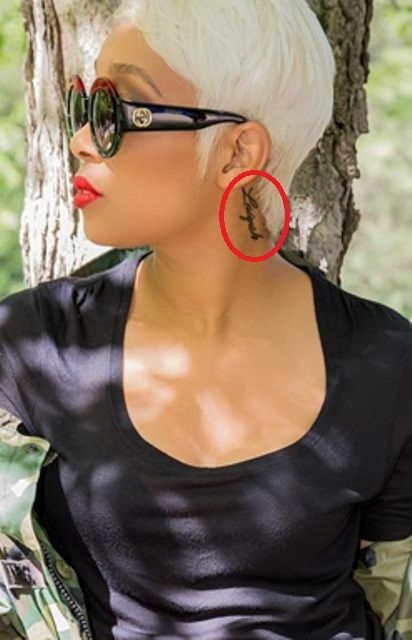 She has inked her daughter’s name “Laiyah” on the back of the left ear. She has inked the initials of a name and a pair of red colored hearts on the back of the right ear.